Specially matched to Clarks leathers. 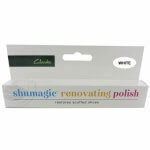 For use on leather shoes only, Clarks Shumagic Polish Pen touches up any scuffs and scrapes. 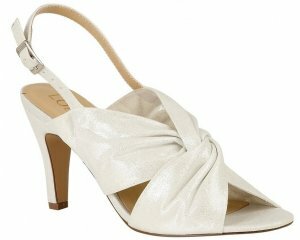 A great highly pigmented polish to help you keep your shoes looking as good as they possibly can. It has a small applicator attached to the squeeze bottle to make polishing those small areas quick and easy.